What do you want your brand to represent? Who are the most profitable target customers for your company? 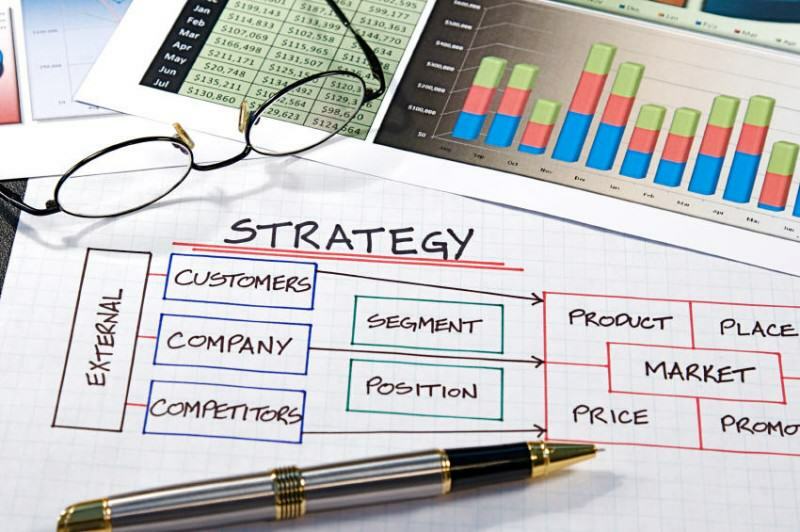 What marketing tactics will be most effective for your company? How should you communicate to your audiences about your products and services? What marketing elements are worth your investment, and what isn’t needed? You can then take these recommendations and implement yourself or engage us to complete a comprehensive, strategic marketing plan. The choice is totally yours. Enquire or book and start getting more visibility, leads and revenue for your business with a “Quickview” Marketing Strategy review.